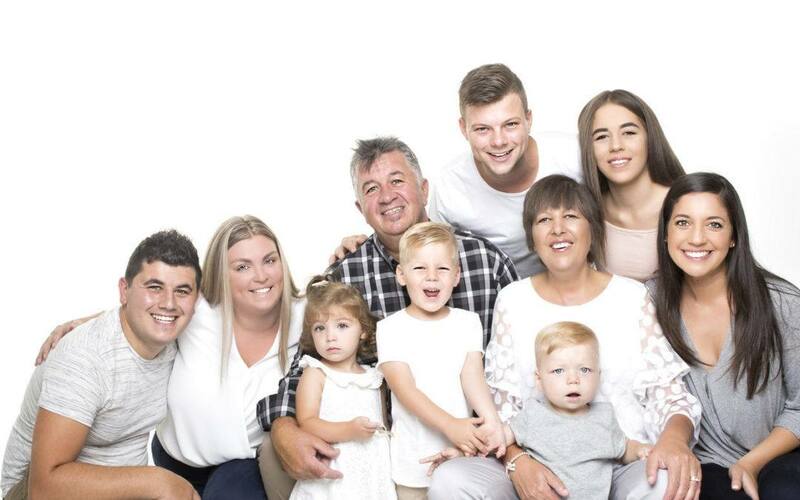 Thanks for filling in our form. 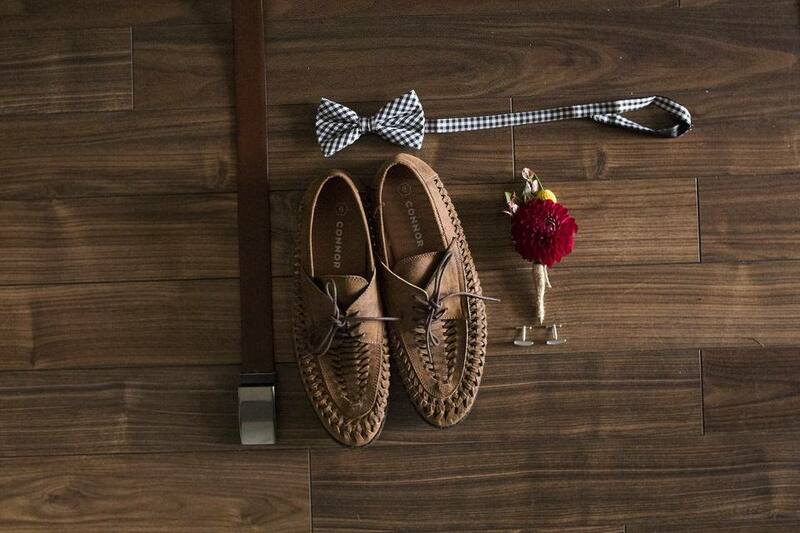 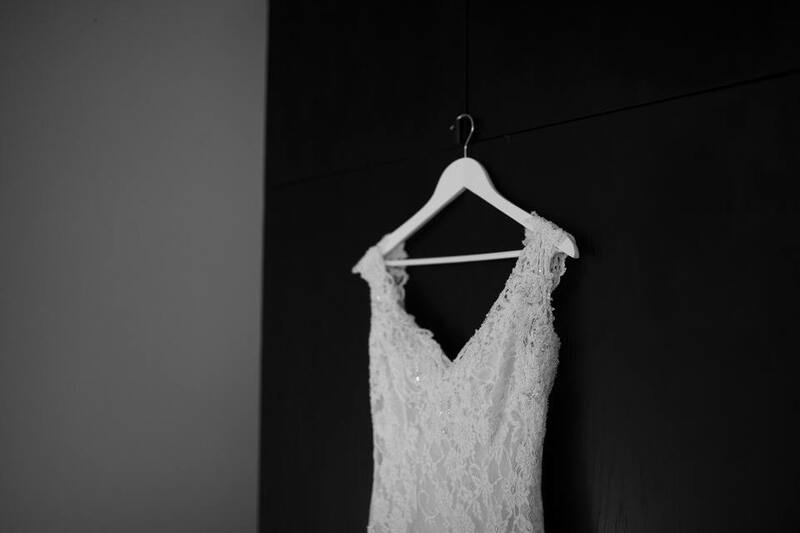 We will get our collections across to you as soon as possible. 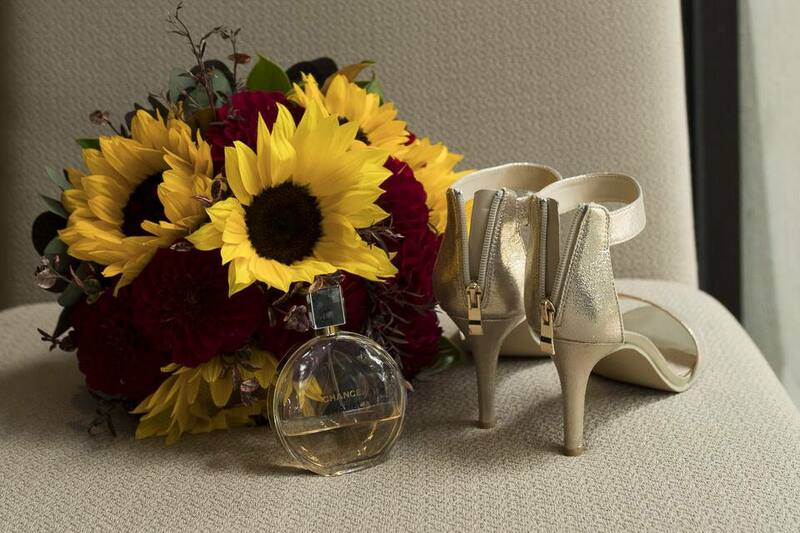 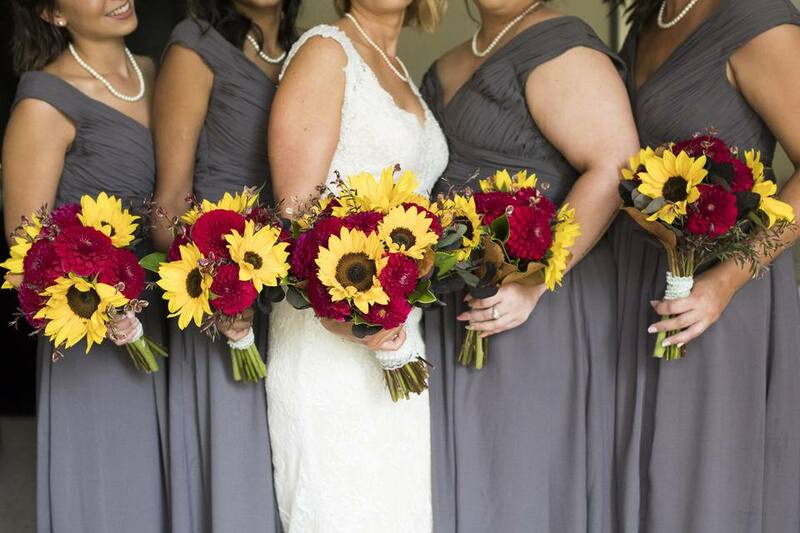 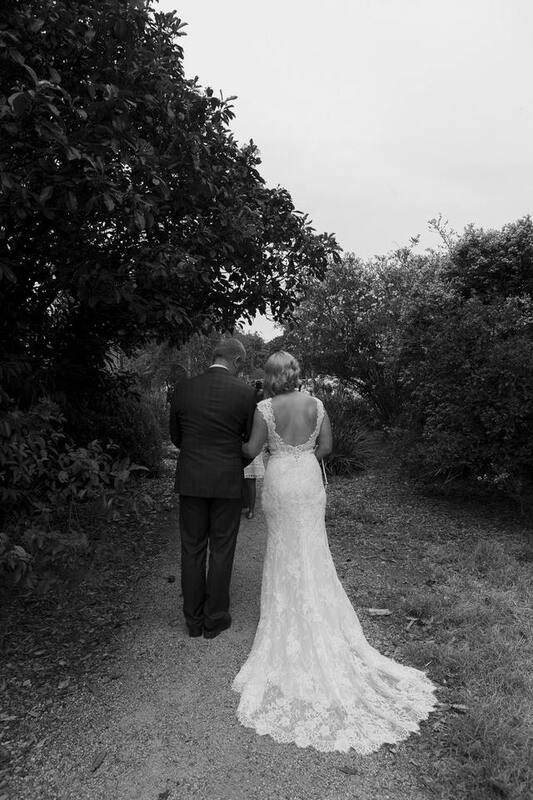 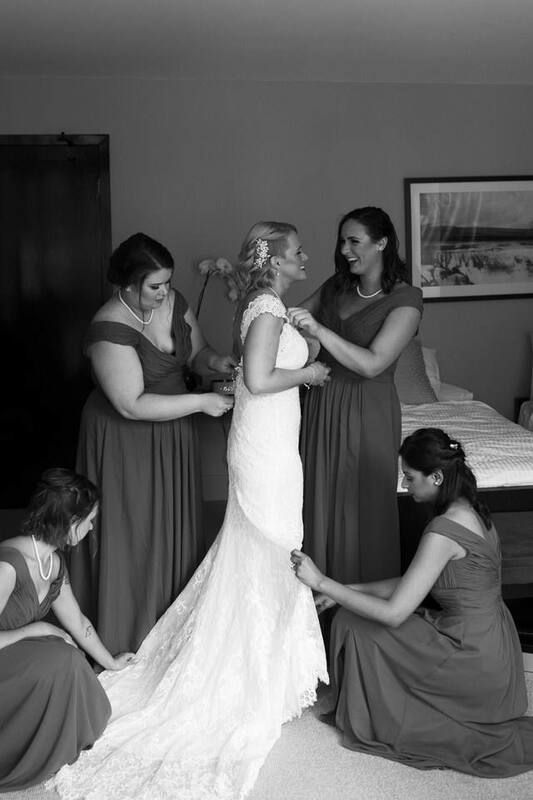 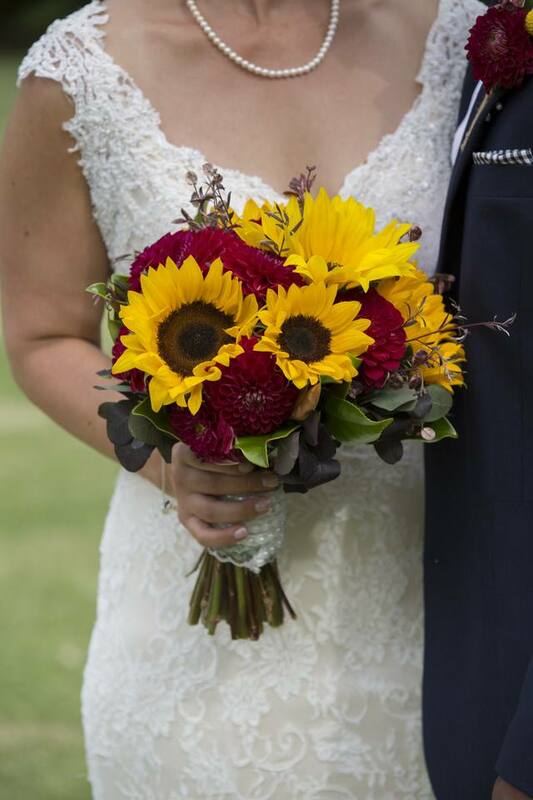 If you’re looking for a timeless, elegant celebration, Kathryn and Ryan’s wedding was exactly that! 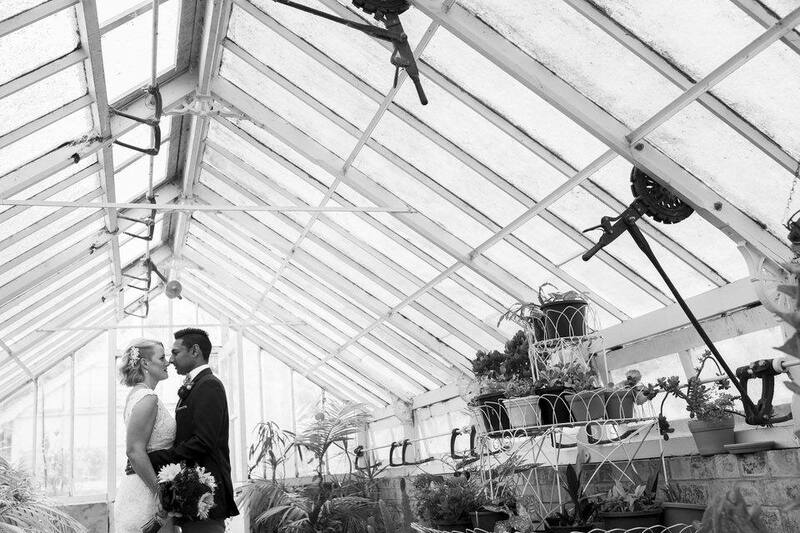 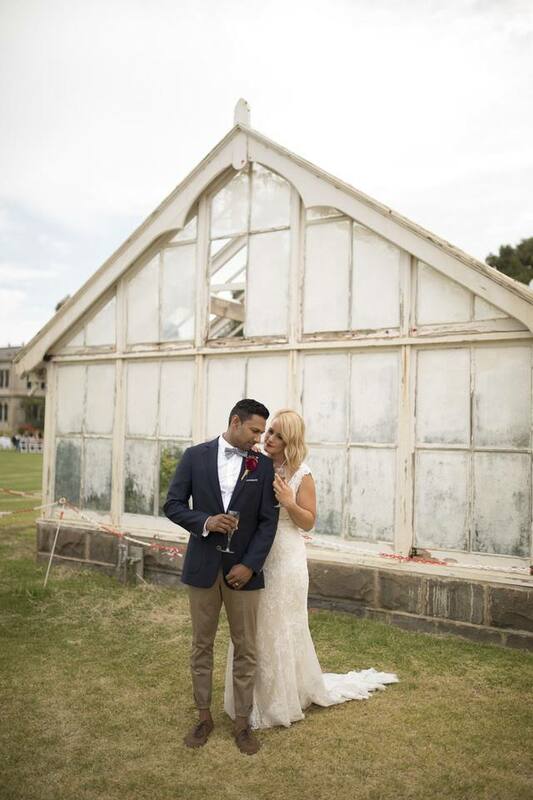 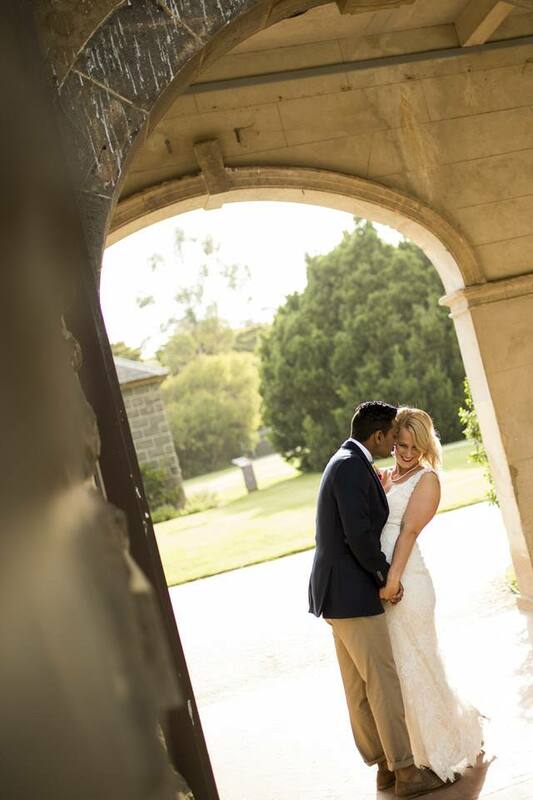 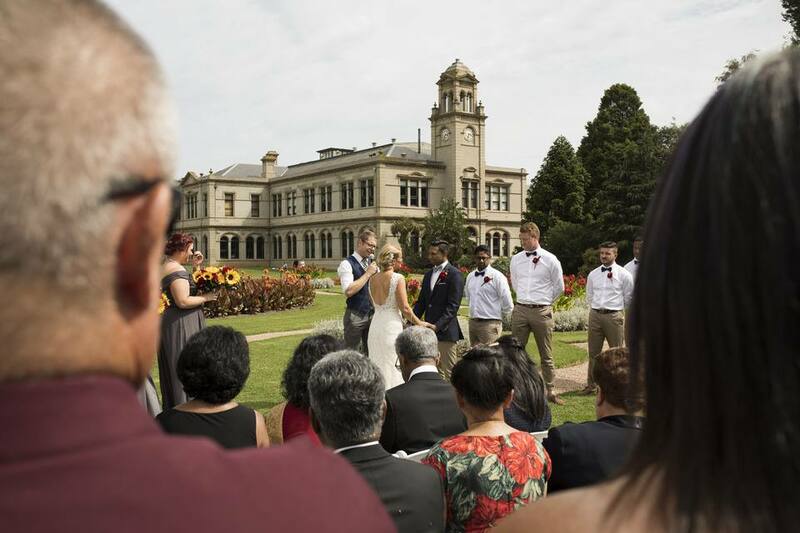 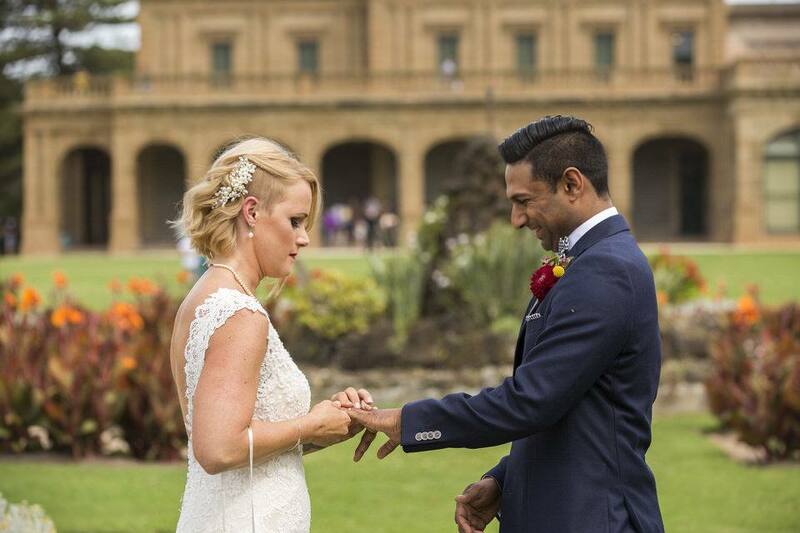 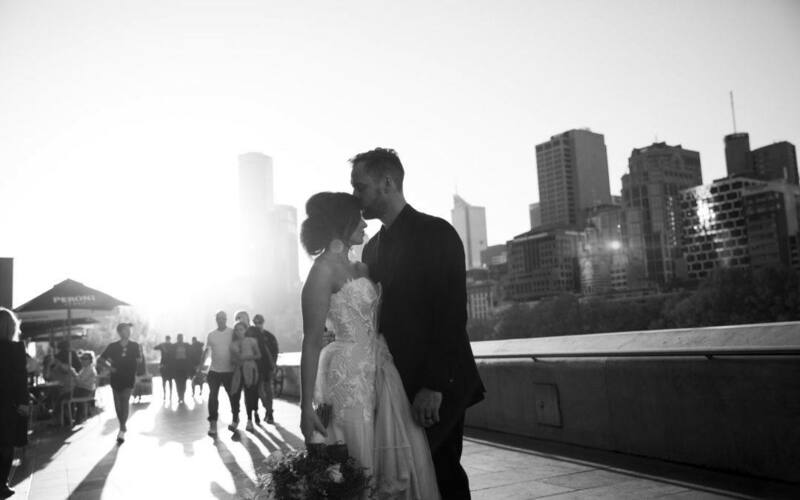 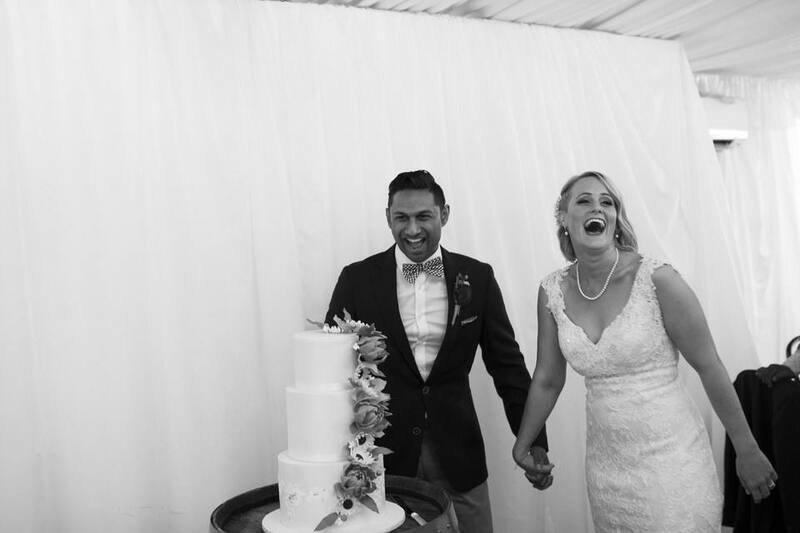 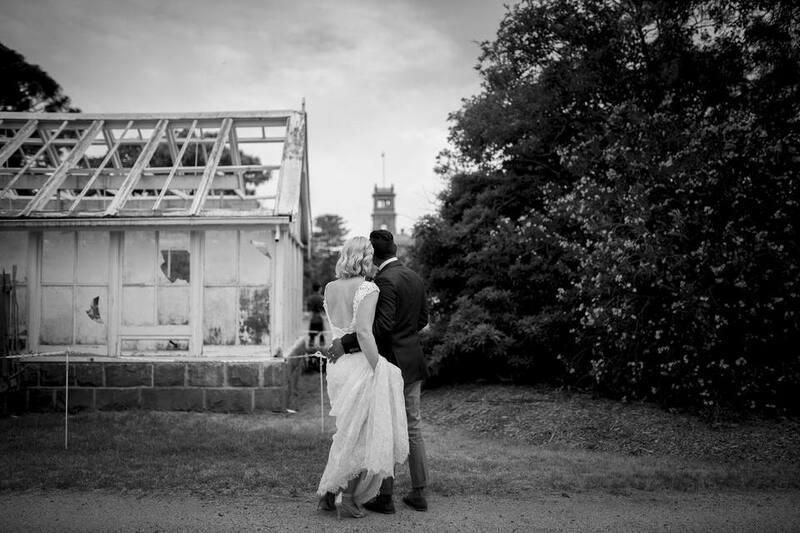 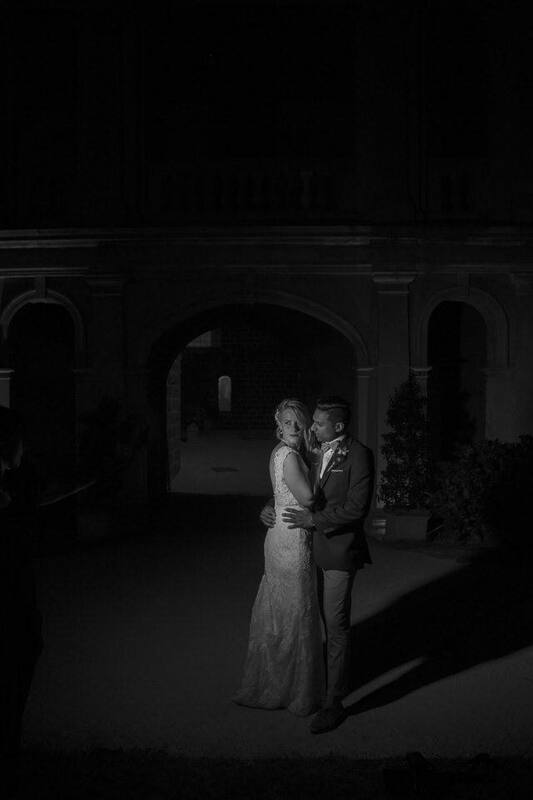 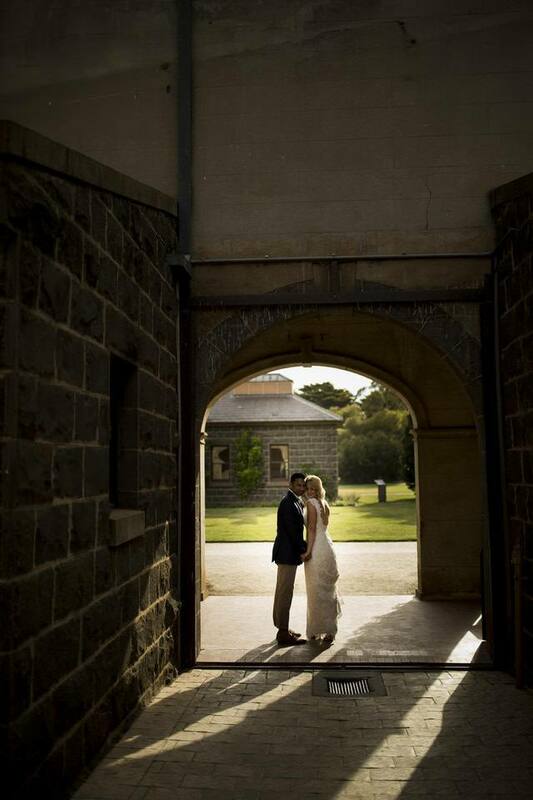 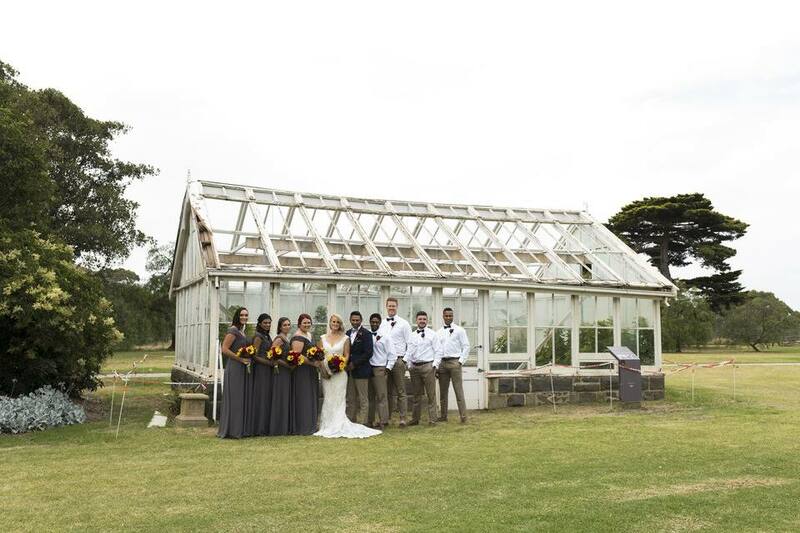 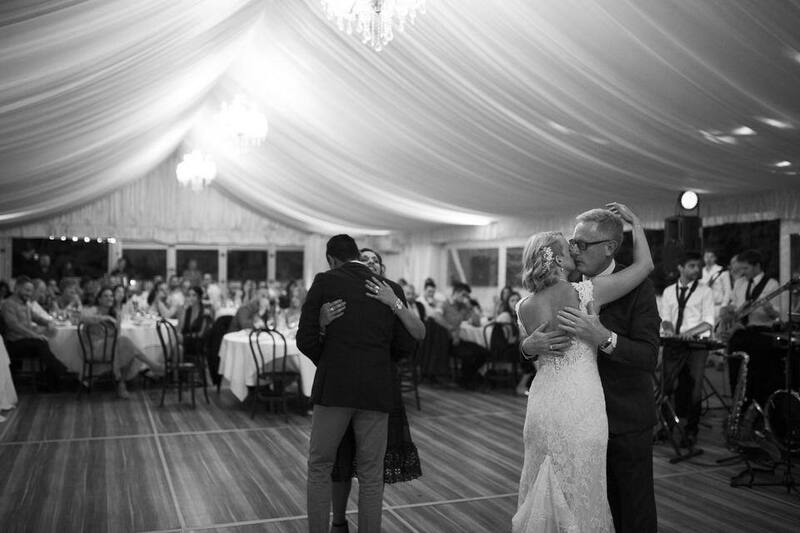 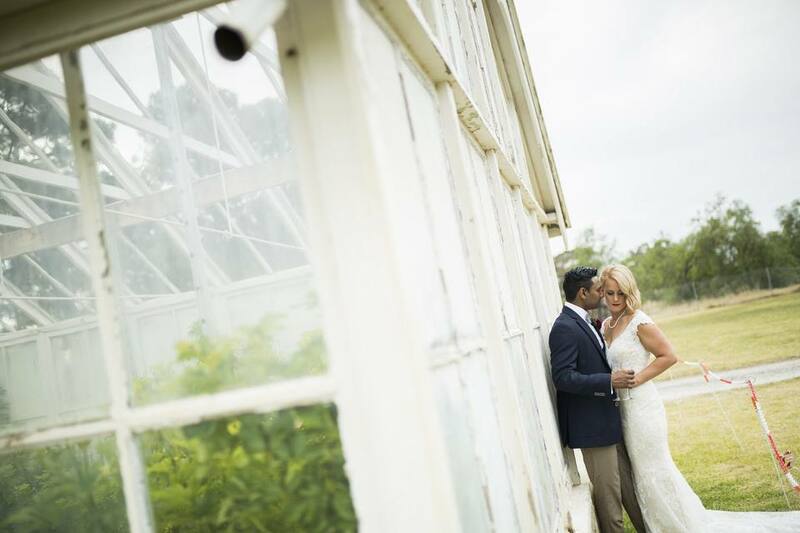 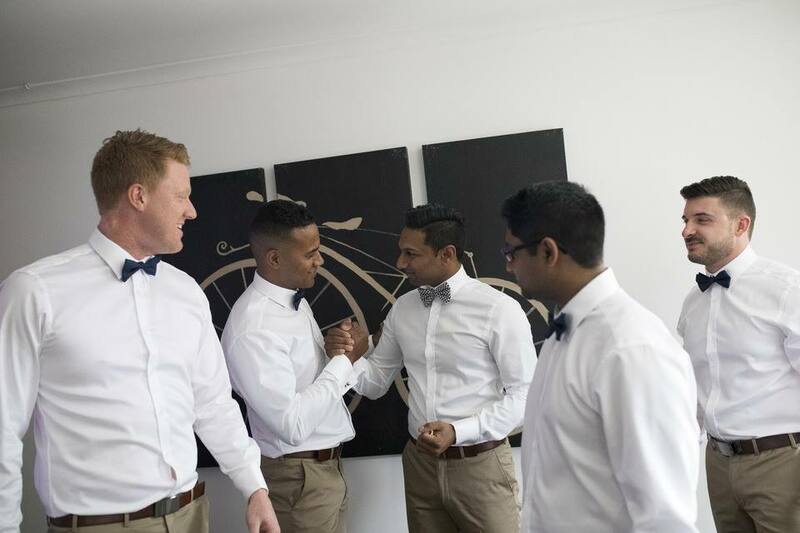 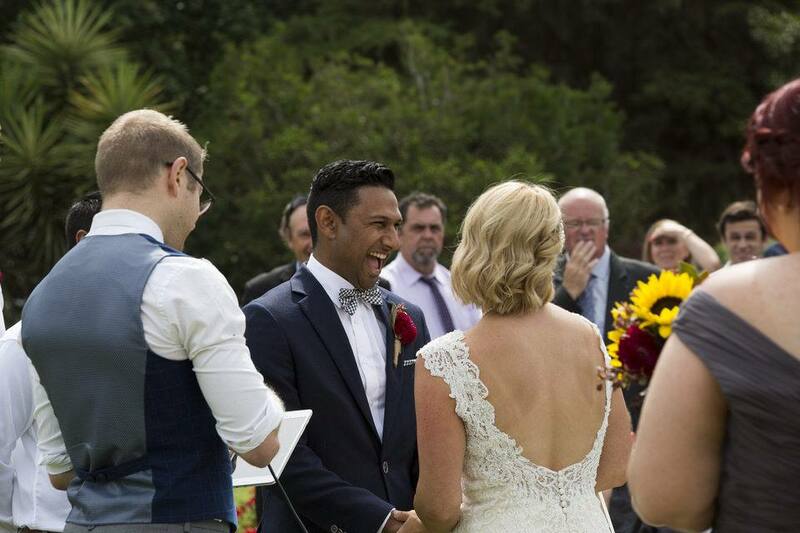 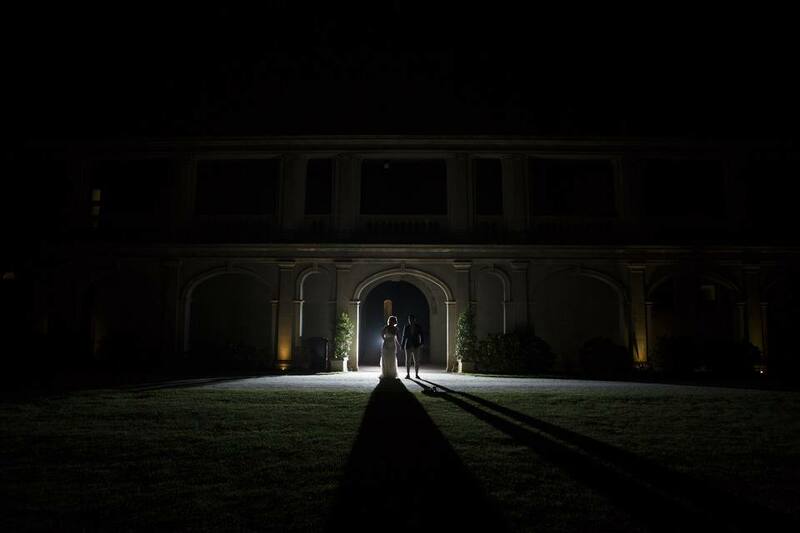 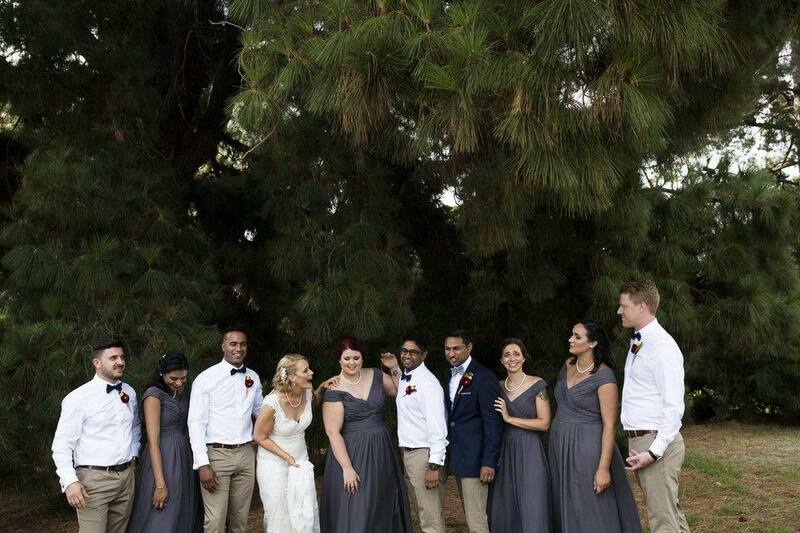 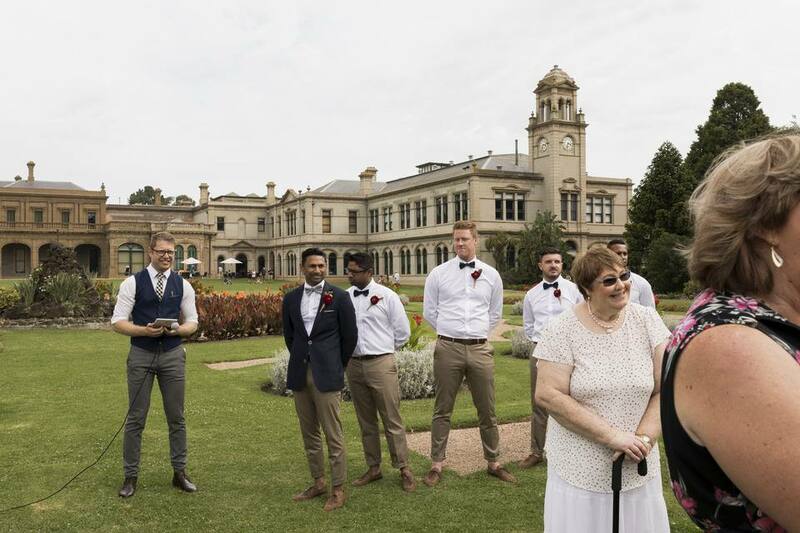 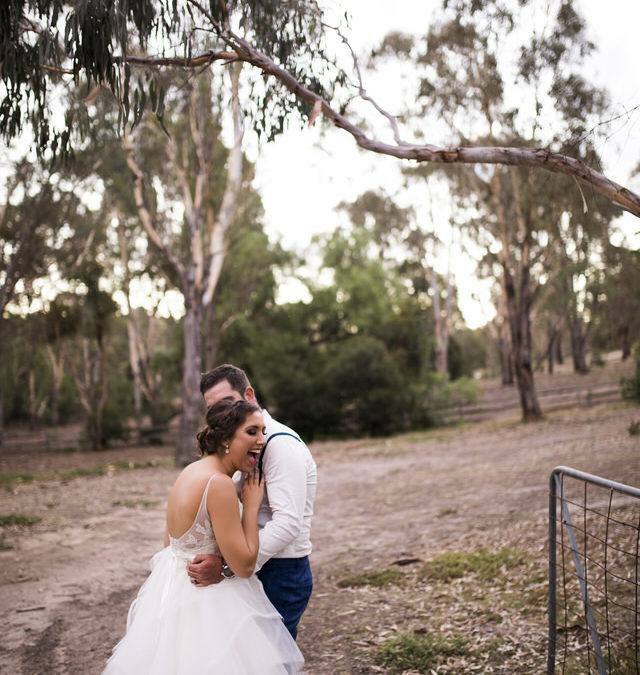 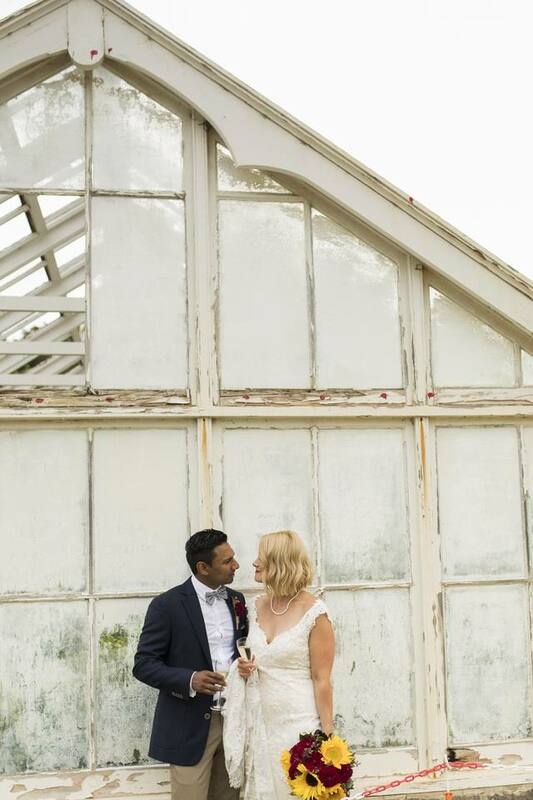 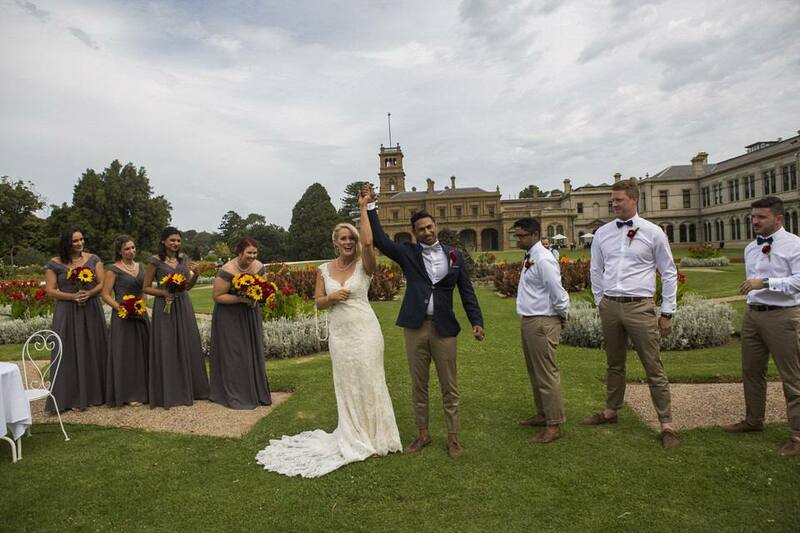 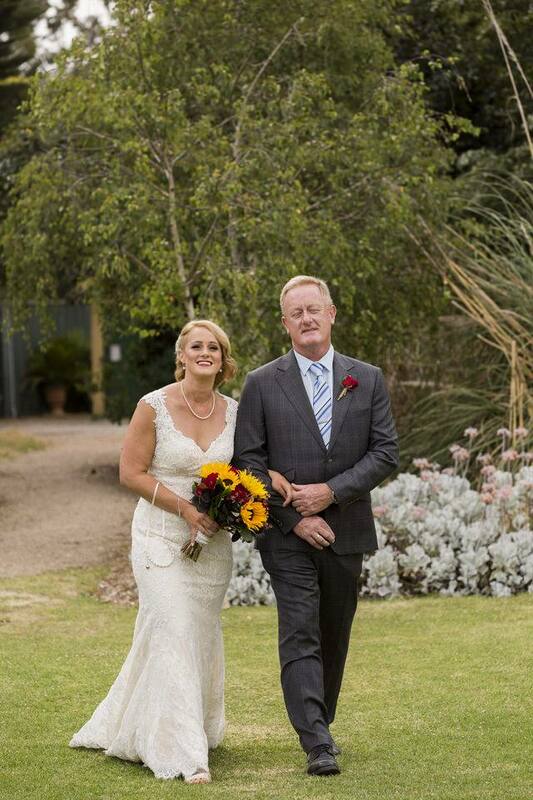 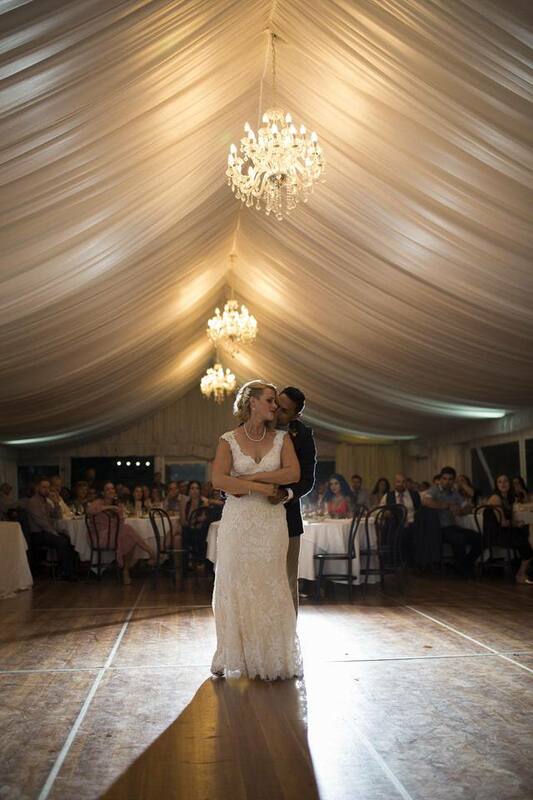 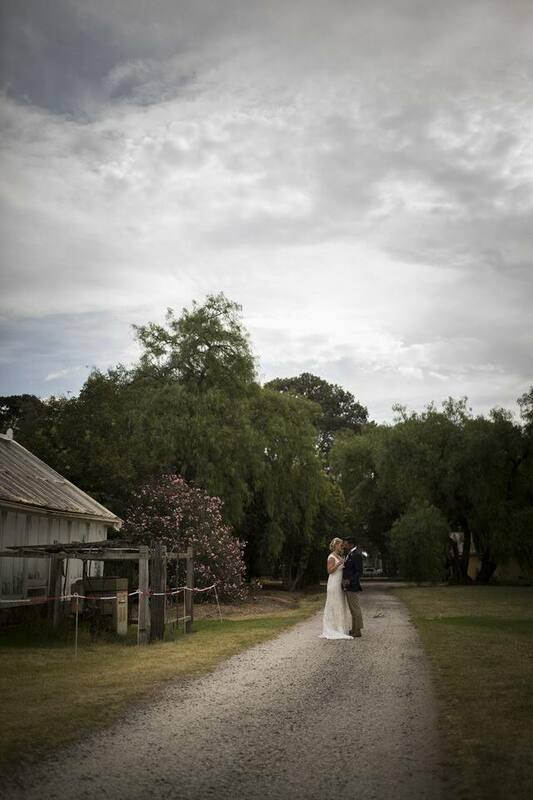 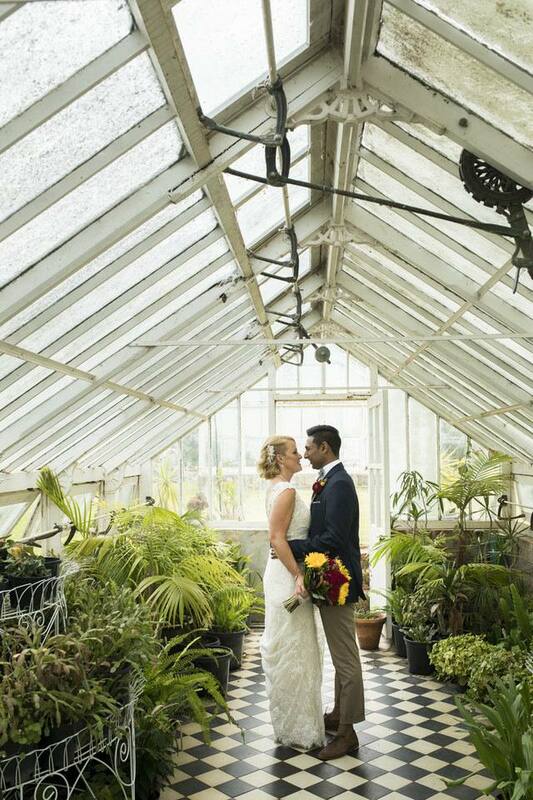 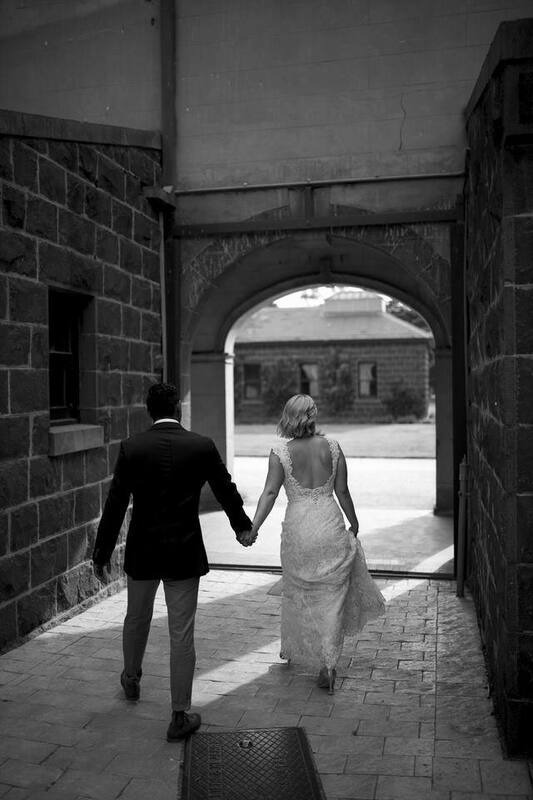 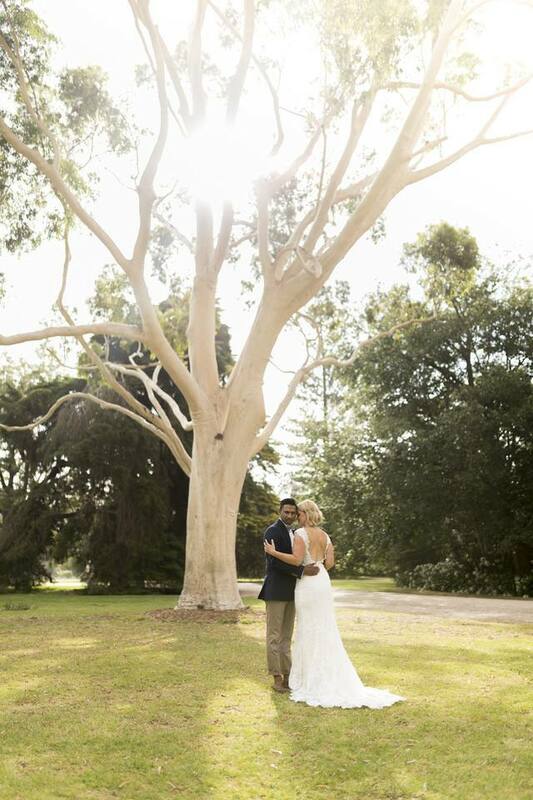 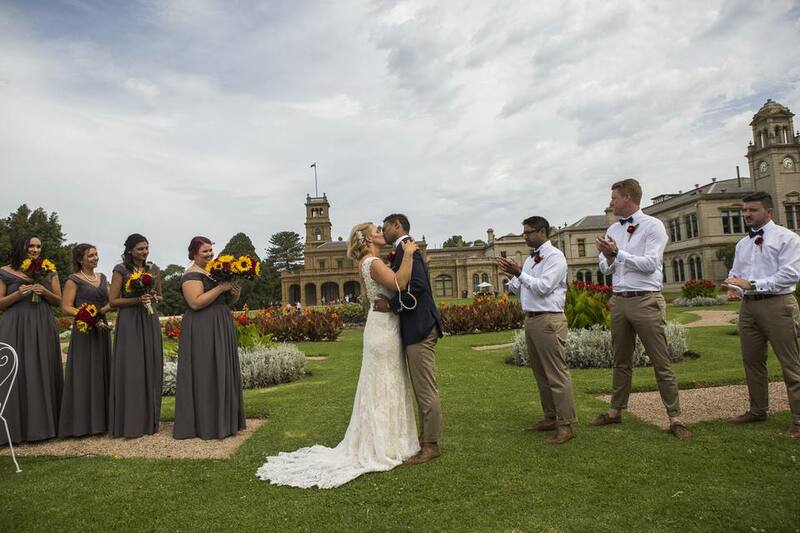 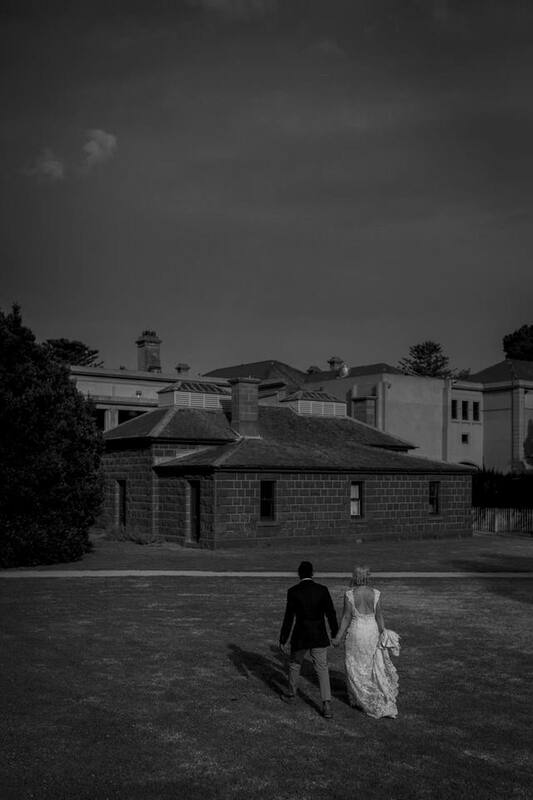 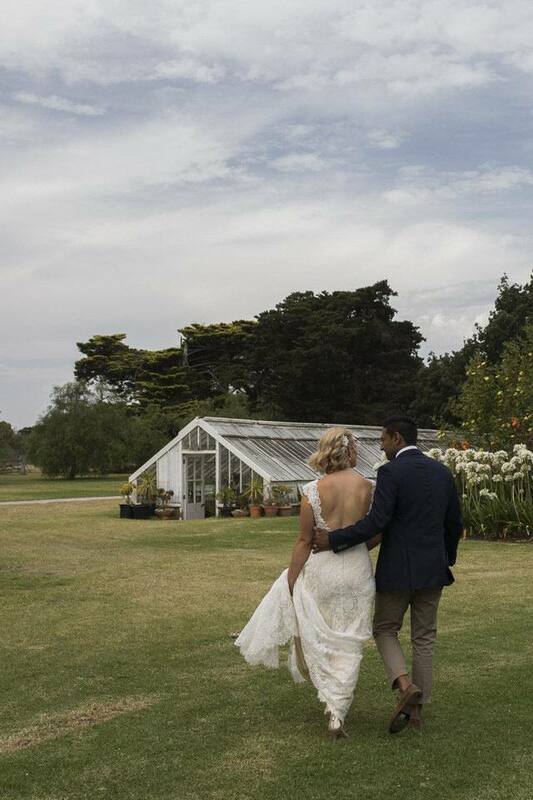 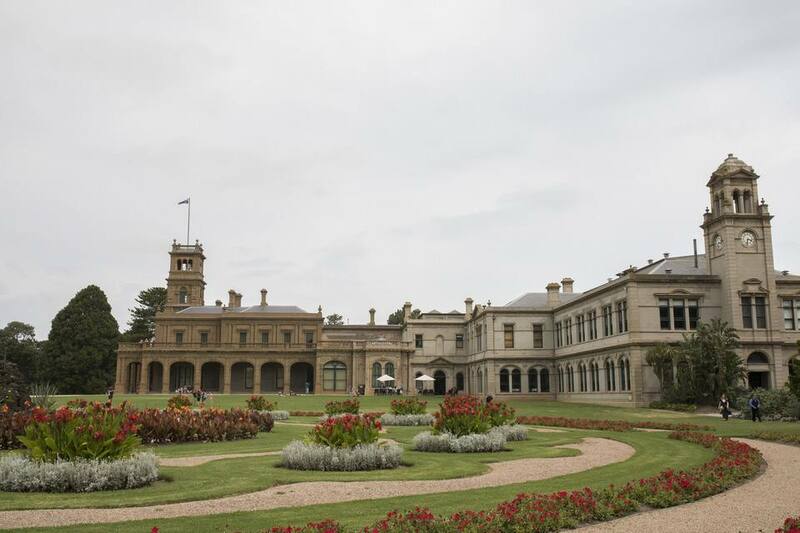 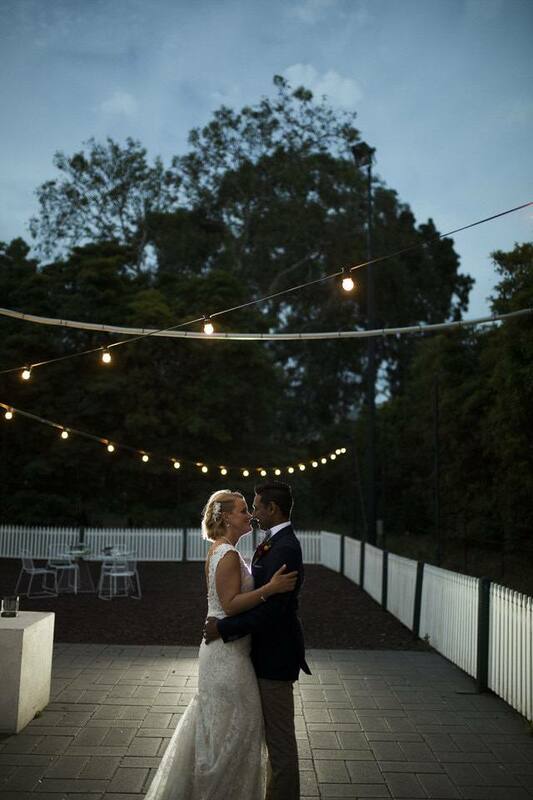 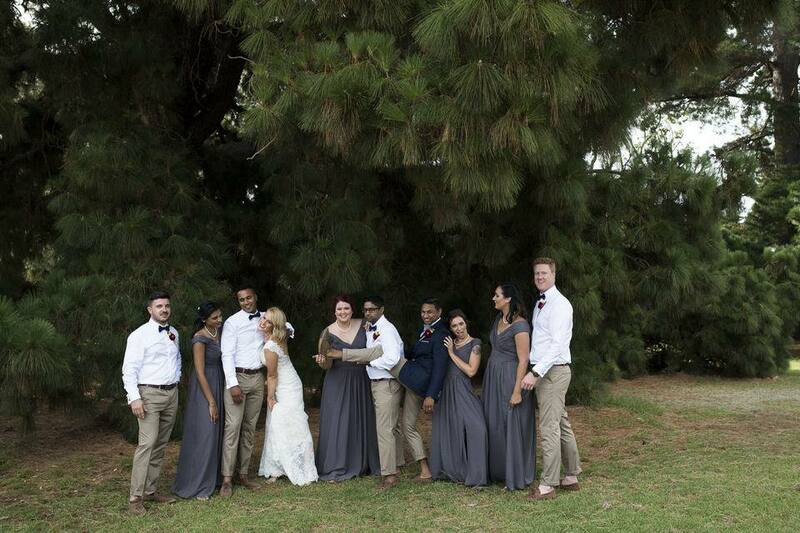 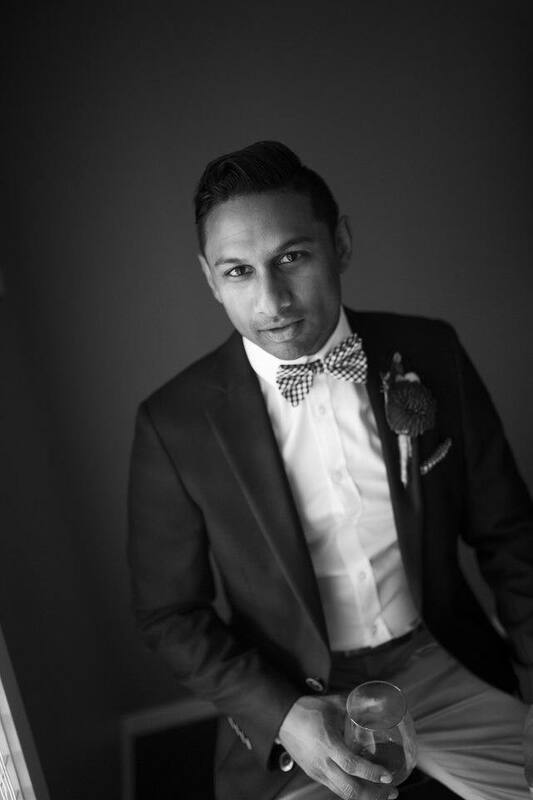 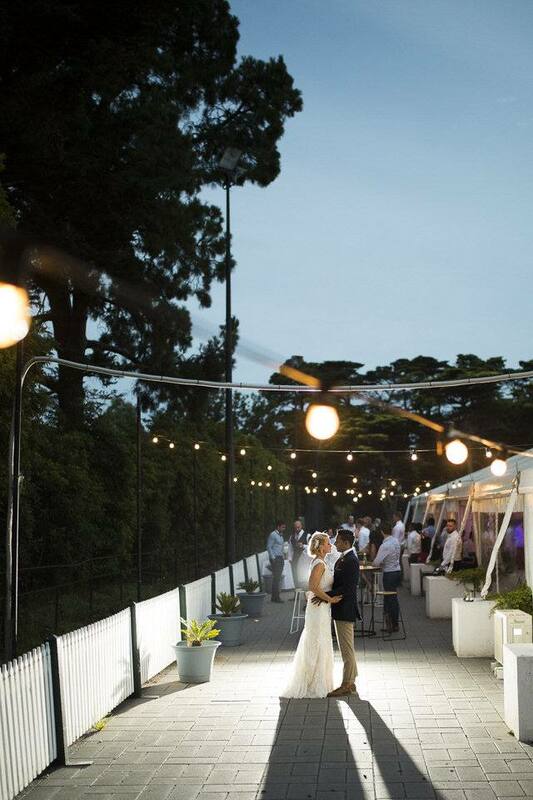 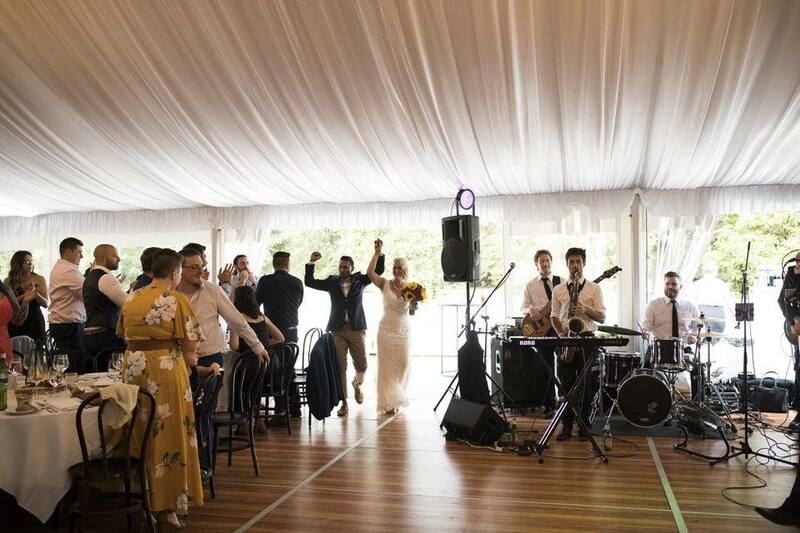 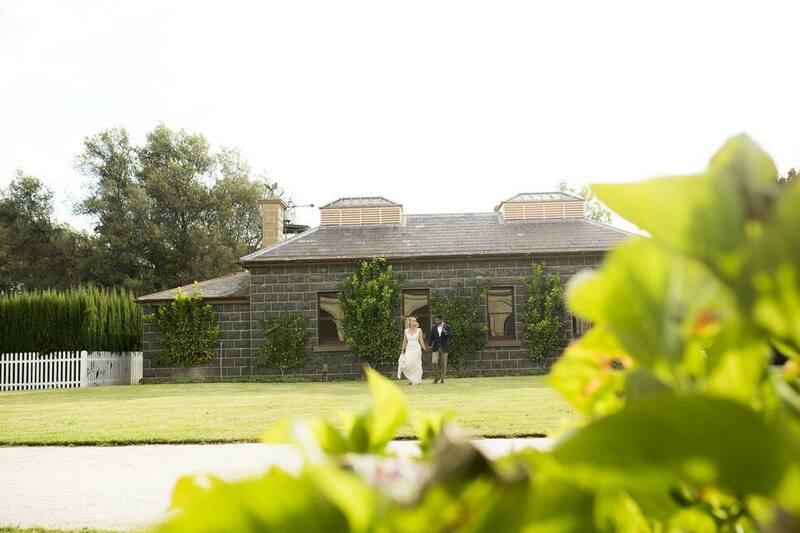 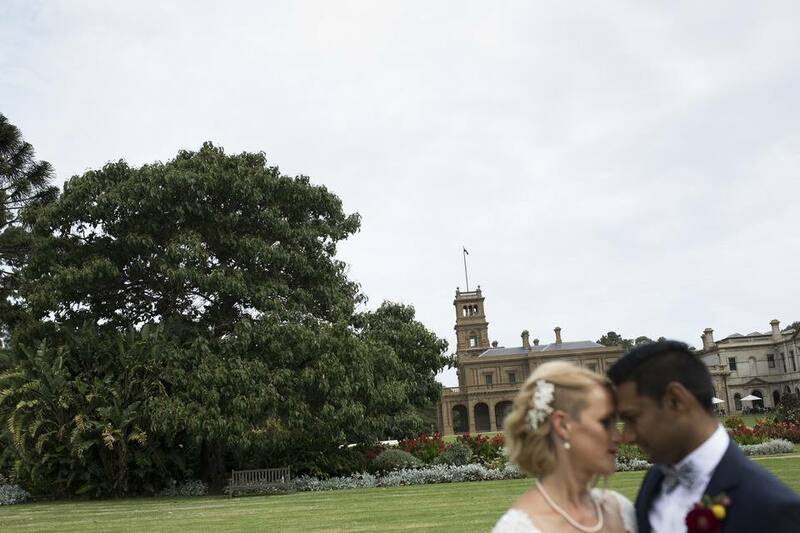 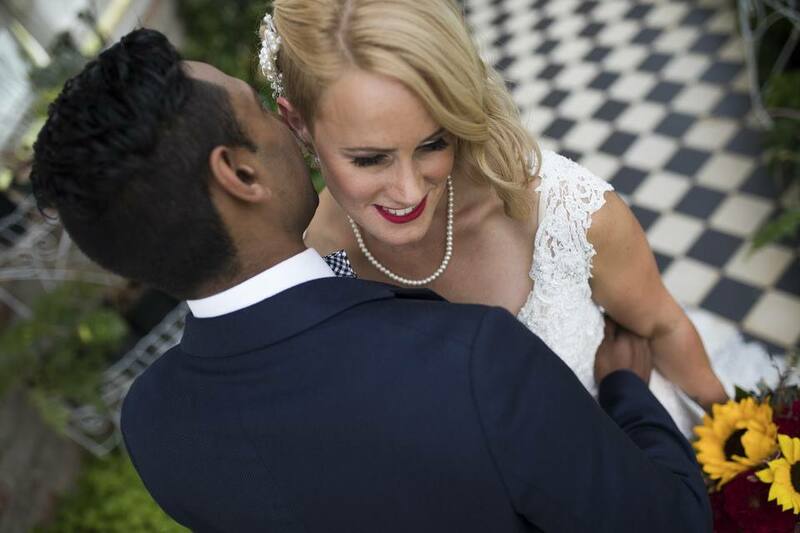 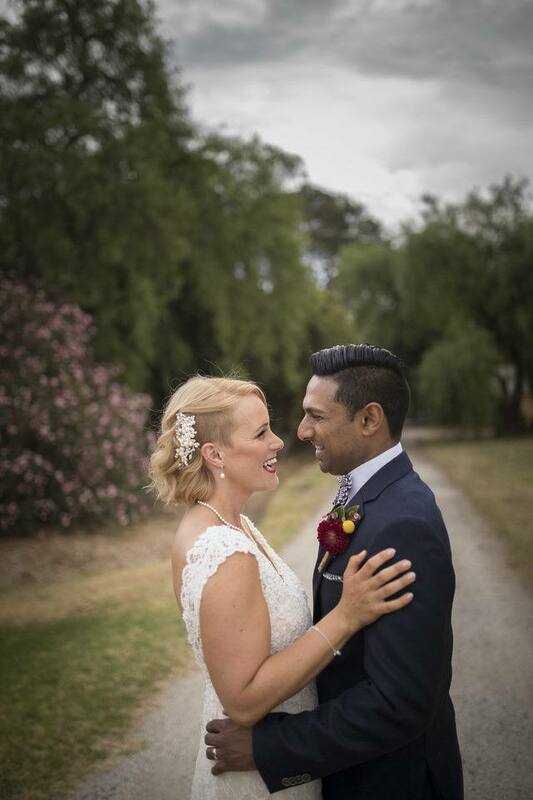 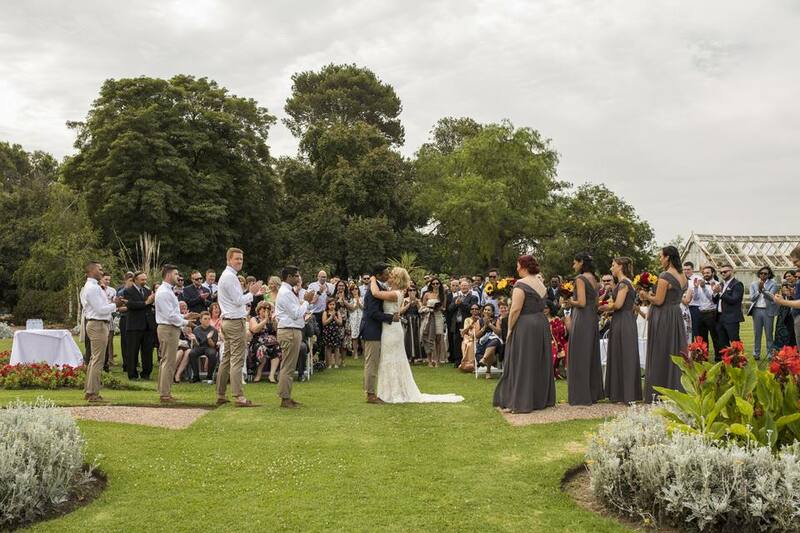 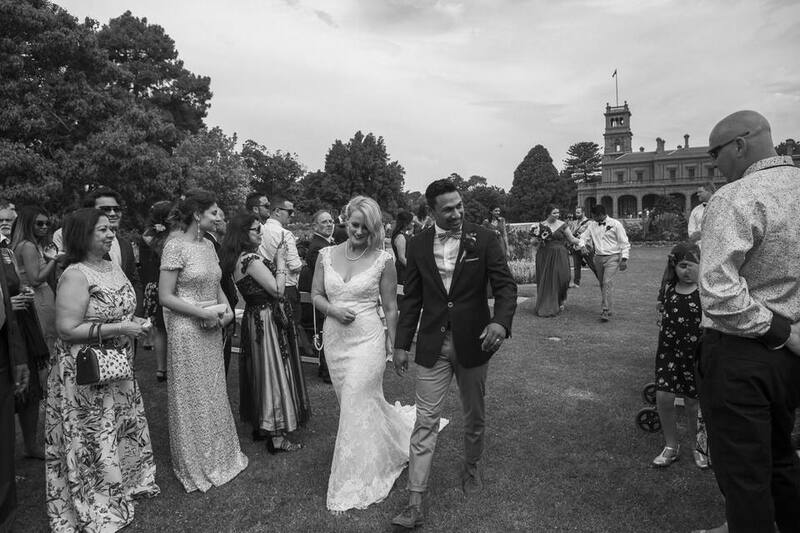 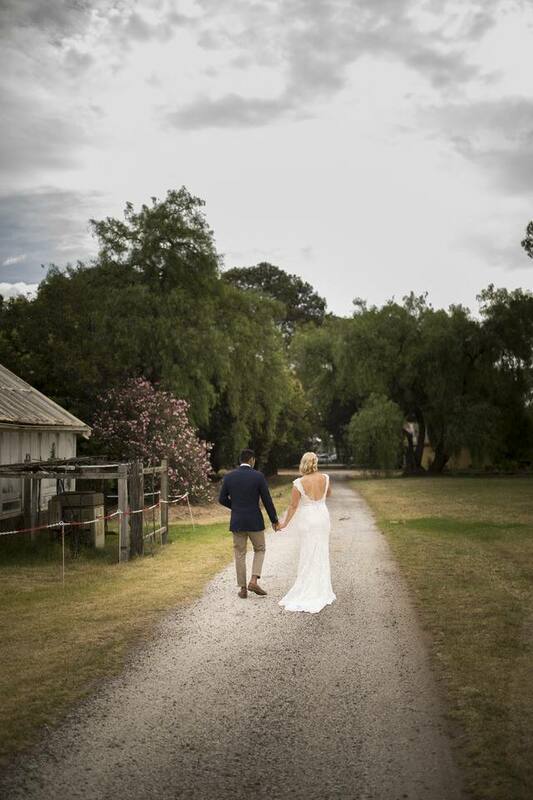 Their celebration at Werribee Mansion proved to be the perfect place to indulge with their guests!